This is a common situation in training agencies, since many individuals who are seen in these settings need and benefit from long-term treatment over many years, but the nature of training institutions is that the clinicians usually stay only one to two years. As a result, long-term treatment is often provided in training agencies by several clinicians sequentially rather than by the same clinician. This means the clients experience some recurring disruption and loss as they form attachments and say goodbye repeatedly. Many clients seem to develop an attachment to the agency which helps to maintain a sense of continuity. Their agency attachment, or institutional transference as it is sometimes called, helps the clients weather the coming and going of individual clinicians. One dilemma highlighted in your question relates to getting information from prior therapists rather than directly from the client. Some therapists prefer to meet the client without reading background information in order to form an unbiased impression while others prefer to prepare by reading the previous therapist’s description of the client and treatment. There are advantages to both approaches, but my preference is to read the most recent assessment and treatment summary in order to have a general idea of the client’s current life difficulties and the nature of the therapeutic relationship. I hold this as the previous therapist’s subjective opinion, however, and expect that my experience and observations of the client will differ. I pay particular attention to what the therapist found effective in helping the client make progress, so I can use a similar approach if possible. Another dilemma is whether and how to continue a treatment that is incomplete but didn’t include you. It isn’t realistic to think that you can simply pick up where the last clinician left off and at the same time, it is frustrating for the client to feel she is starting over in telling her story. I recommend giving a brief summary in the first session of what you have read and what you understand the client’s issues and goals to be, then asking what else she would like to tell you as the two of you begin this new relationship. I usually add that I may ask her questions about her past or present life that she has told the previous therapist because it is helpful for me to hear some things in her own words. 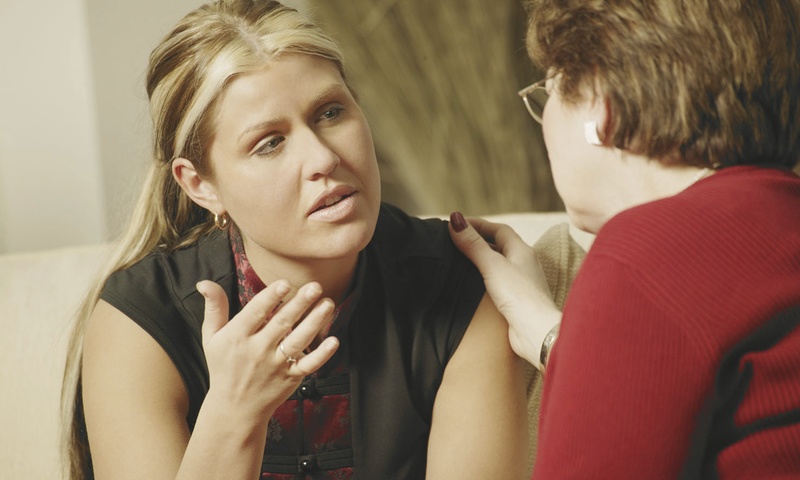 I acknowledge that there may be times she will feel frustrated at having to repeat things she told the previous therapist and I encourage her to let me know when that happens so we can talk about it. In addition to these dilemmas, being part of a sequential treatment allows for a fresh look at the client’s symptoms and situation as you and she form a relationship that is different from her previous therapy relationships. You are in a position to re-evaluate the case formulation and treatment plan and to take a different approach to helping the client in areas that may not have responded to other therapists’ interventions. Each therapist-client relationship is unique and creates new possibilities for growth. You and she will discover what is possible as you learn about each other and develop your own pattern. I hope you find these comments helpful in working with a client who has had a series of different therapists. Please email me with comments, questions or suggestions for future blog topics. This entry was posted in Case Formulation and Treatment Planning, Therapeutic Relationship and tagged Practicum Training, Psychotherapy, Sequential Treatment, Training Agencies on August 4, 2014 by Diane.